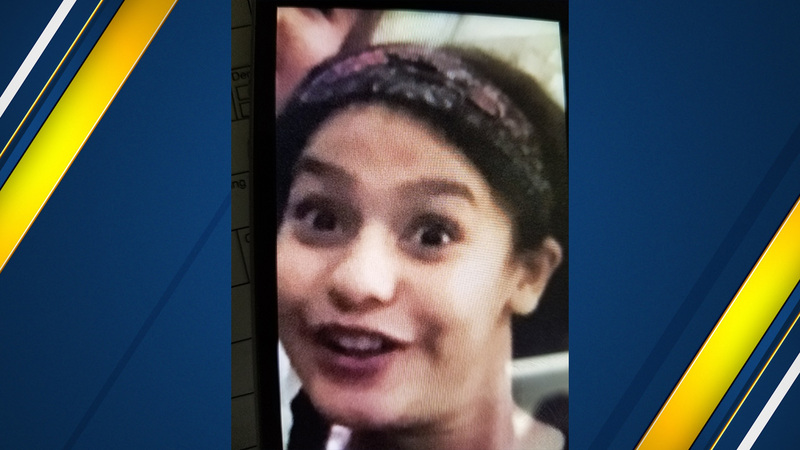 FRESNO, Calif. (KFSN) -- Parlier Police are asking the public's help to locate a missing at-risk 13-year-old girl, Adriana Santibanez. Family members describe Adriana as Hispanic, who is 5-foot, 4-inches tall and has brown eyes. She was last seen at her home on Jan. 4 at 11 p.m. She was wearing a blue sweater, yellow sweat pants and white Vans. Anyone with information regarding Adriana's whereabouts are asked to call the Parlier Police Deparment at (559) 600-3111.